Welcome to Guwahati. Meet and be assisted by our representative at the airport/Railway Station. Transfer to hotel . Overnight stay at hotel. After breakfast drive to Kaziranga National Park, the home of the "One Horned Rhinoceros" Check in at your hotel/Lodge/resort, Evening free for leisure. Early morning explore Western Zone or Centrl Zone of Kaziranga National Park on back of elephant. Apart from world's endangered One-horned Rhinoceros, the Park sustains half the world's population of genetically pure Wild Water Buffaloes, over 1000 Wild elephants and perhaps the densest population of Royal Bengal Tigers anywhere. 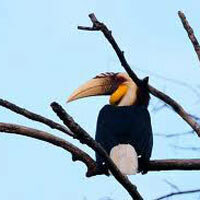 Kaziranga is also a bird watcher's paradise and home to some 500 species of birds. The Crested Serpent Eagle, Palla's Fishing Eagle, Greyheaded Fishing Eagle, Swamp Partridge, Bar-headed Herons and Pelicans are some of the species found here. We will return to the resort for breakfast. 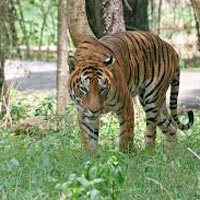 Afternoon we have arranged a jeep safari through the Central Zone of the National Park. Evening come back to the hotel. Overnight stay at hotel. After breakfast transfer to Tawang. On the way visit war cemetery. Continue with the drive till you reach Sela Pass at an altitude of 4114m / 13494 ft. It is famous for high altitude lakes & scenic beauty & is ideal for ice skating during winter. Check in the hotel on arrival. 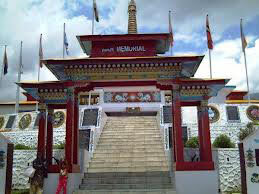 Overnight stay in Tawang. 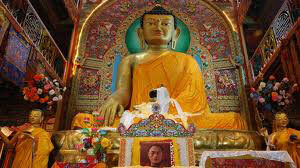 After breakfast visit Tawang Monstery, Namgye Lhaste, PT Tso, Gorsham Chorten, Gontse Garden, Singar Ani Gompa. Evening return back to hotel. 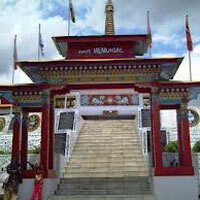 Overnight stay in Tawang. 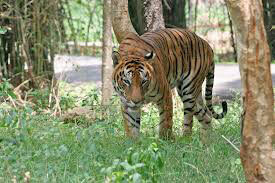 After breakfast drive to Nameri Namiri National Park Evening free for leisure over night at in eco camp. 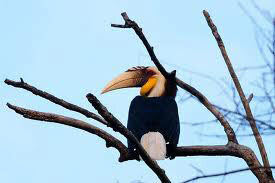 Full day visit in Nameri National Park, choice of Rafting or Angling or Bird watching or Trekking in the park. Overnight in eco-camp. 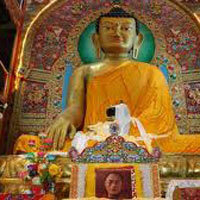 After breakfast drive to Guwahati and check in your hotel Evening free for leisure. Overnight at Guwahati hotel. Transfer to Guwahati on your flight timing Airport / Railway Station for your Onward journey.